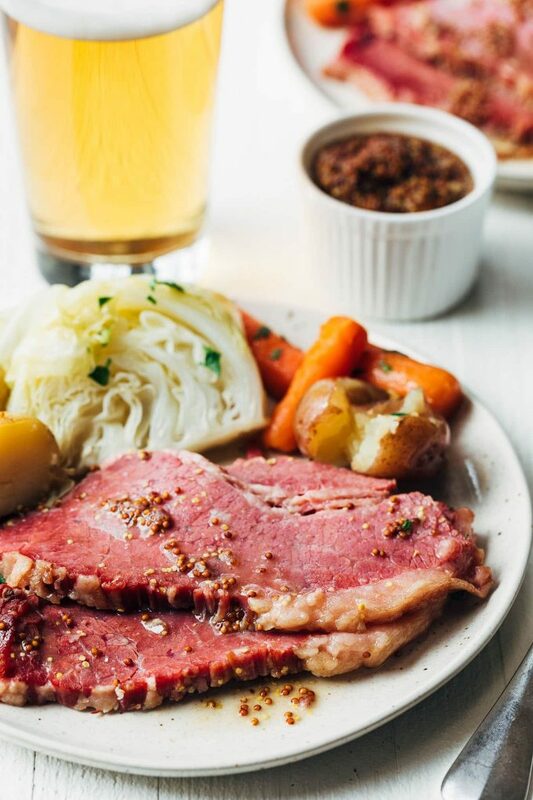 Even though most folks think about corned beef recipes in March thanks to St. Patrick’s Day, corned beef makes for a yummy meal any time of the year! 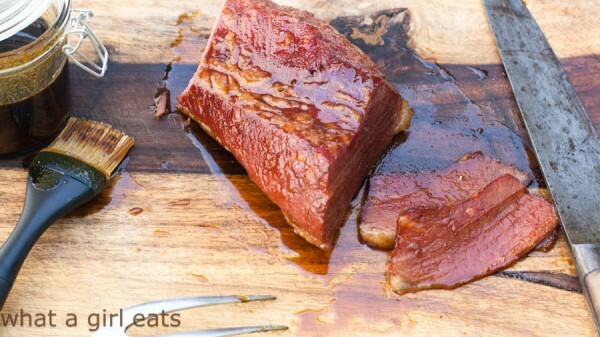 Nothing beats the classic, melt-in-your-mouth taste of traditional corned beef recipe. 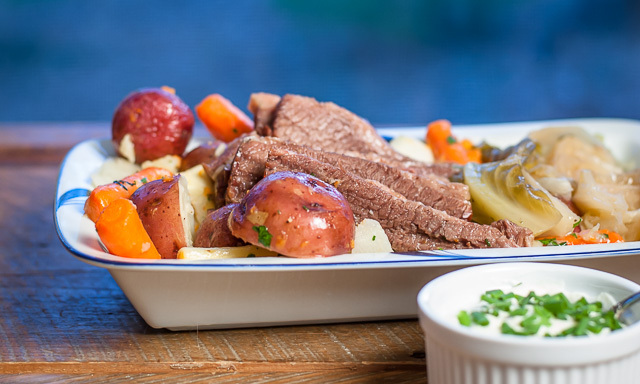 I love my corned beef mashed up with potatoes, cabbage and carrots and a healthy dollop of butter with some juices. 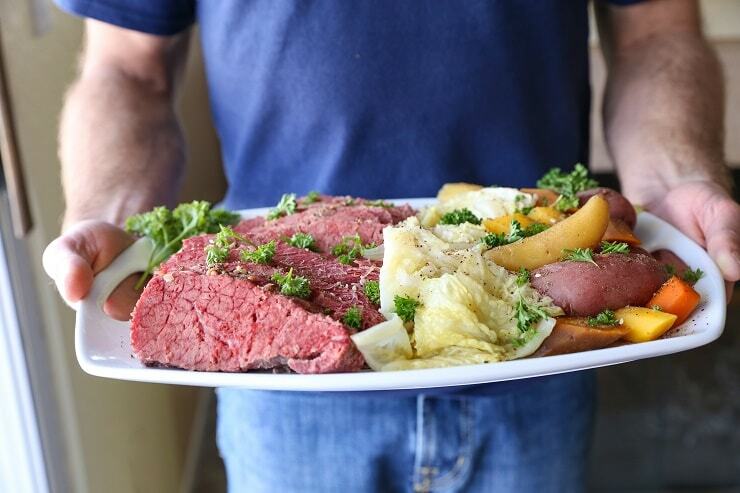 There’s no wrong way to love corned beef! Laura’s recipe for baked corned beef with mustard crust sounds amazing! 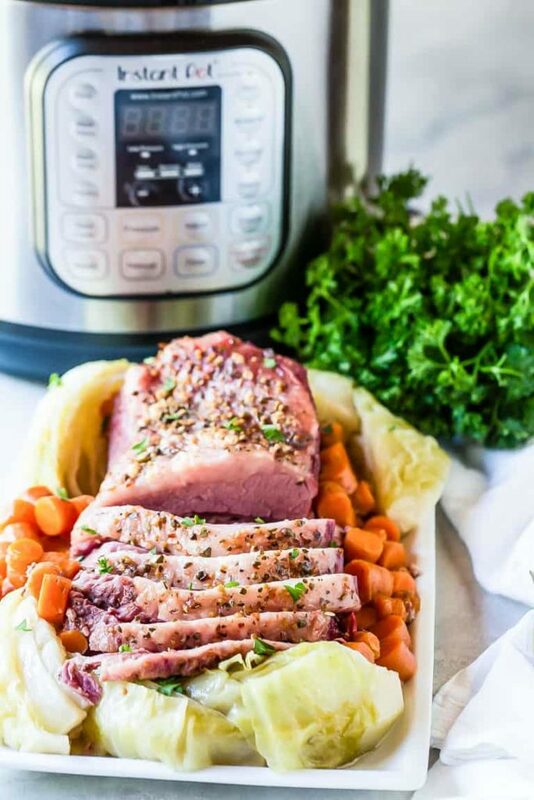 Kelly’s recipe for corned beef and cabbage is simple and I love that she includes directions for both the oven and a slow cooker. 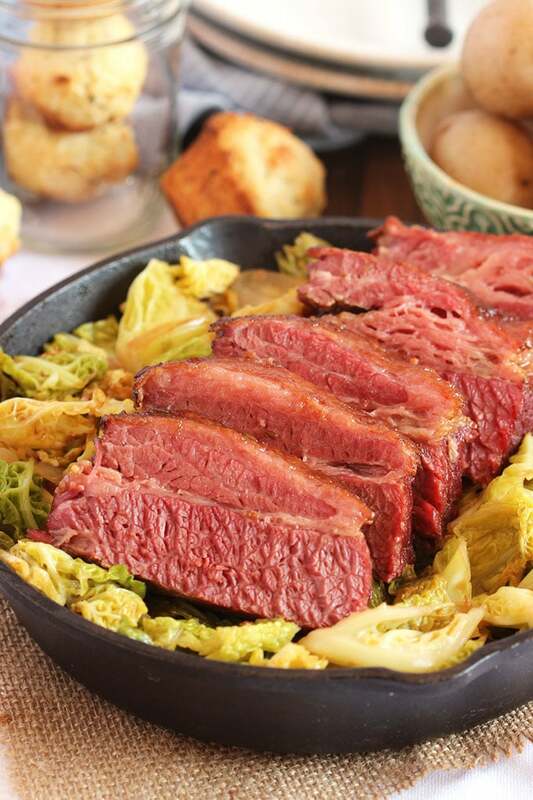 Julia’s Crock Pot corned beef and cabbage recipe is easy (love making corned beef in the slow cooker) and I love her funny quips about wanting to prep her own corned beef—plus she’s an Alton Brown fan. So. Generous amounts of that yummy glaze, followed by a bake in the oven, makes Cynthia’s triple whiskey glazed corned beef sound and look mouth-watering. If you’ve been reading my blog for the past two years, then you’ll know I’m a big fan of my Instant Pot. If there’s a way to use it, I’ll do it. I’ve yet to make corned beef and cabbage in mine (though I do mention wanting to try in my recipe), so thank goodness we have others who have. Oh, I can totally imagine Bintu’s Instant Post Corned Beef and Cabbage is amazing. The Instant Pot is a complete game-changer in terms of not just cooking meals quickly, but also making for some of the most tender meat ever! Just like Amanda mentions in her Instant Pot corned beef and cabbage recipe, I, too love my Dutch oven dearly and still like cooking things the “slow” way. That said, a pressure cooker can be magical! 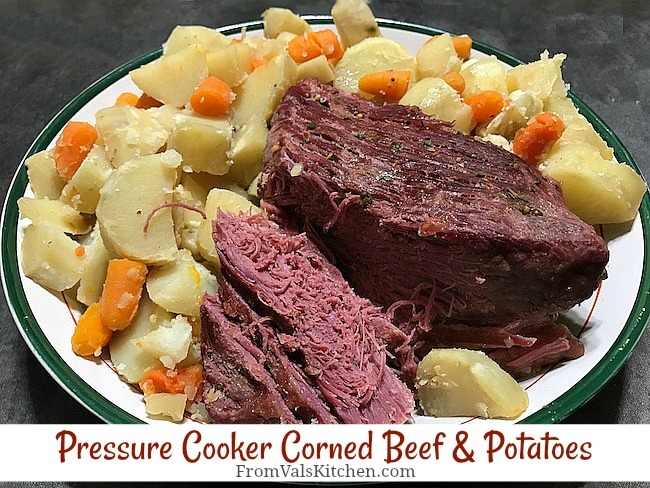 Just like Valerie says with her pressure cooker corned beef and potatoes, I love how quickly you can make a normally-slow-cooked meal in a pressure cooker! It’s icing on the cake when you find a great deal on the meat like she did, too. The thing about corned beef is that it makes a lot. 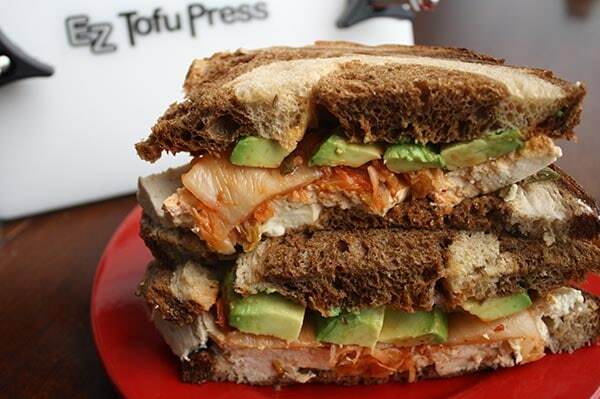 It’s a huge portion … usually more than what a typical family of four can finish in a single go. Or, if you’re like mine, no one but you enjoys corned beef and cabbage so there will always be leftovers. It’s okay, though! 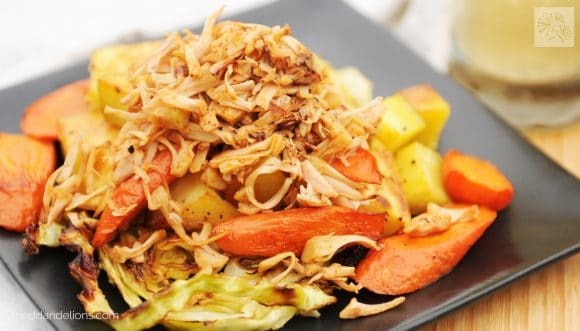 I love reheating corned beef, potatoes, cabbage and carrots—all the ingredients that make up my recipe for slow cooker corned beef and cabbage. There are also a ton of different ways to enjoy leftover corned beef outside of simply reheating the traditional spread. 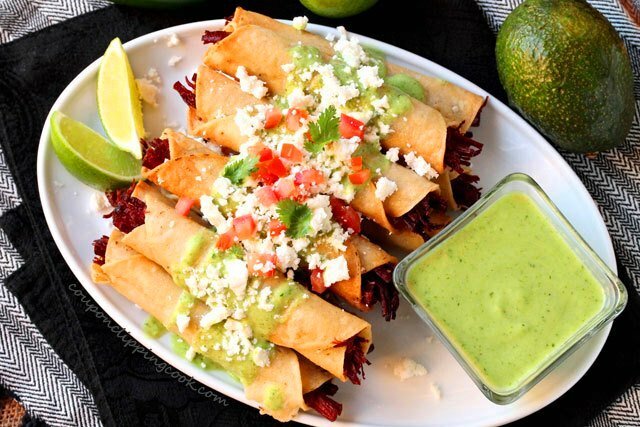 I really like how versatile Nancy’s corned beef taquitos are, and I absolutely love the sound of that avocado sauce! 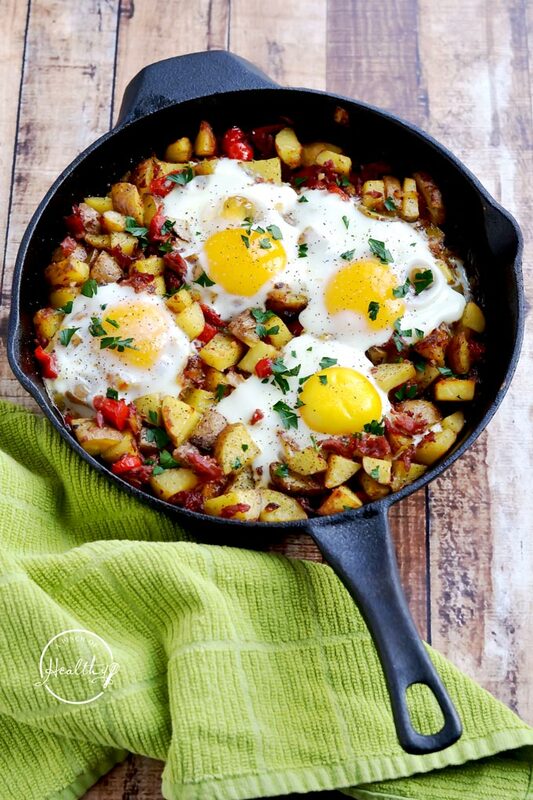 Marjorie’s Irish corned beef hash recipe has my mouth watering—the eggs are cooked perfectly and I can only imagine how delicious a bite with all the ingredients tastes! 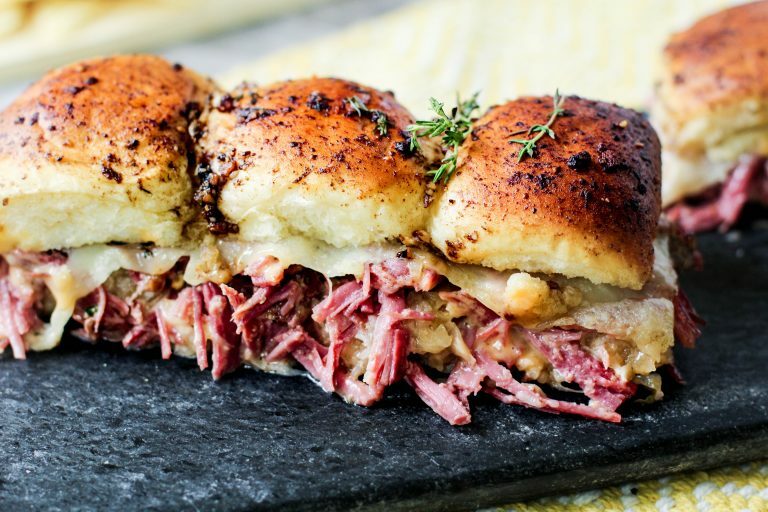 Mmm … I love a good slider, too, and the thought of Neyssa’s reuben sandwich sliders made with leftover tender corned beef makes me hungry! Enough said. 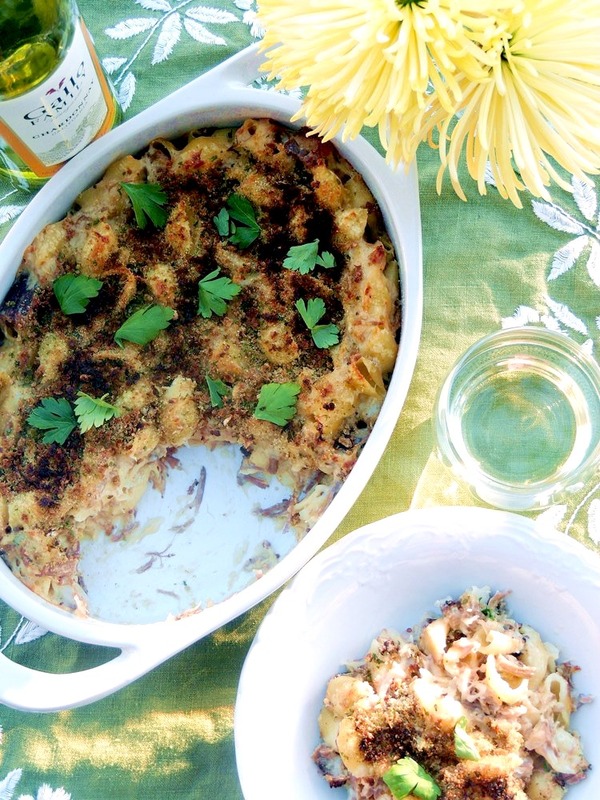 I can’t wait to try Bobbi’s Reuban mac and cheese recipe! Just like Nancy, I’m a huge fan of slaw. 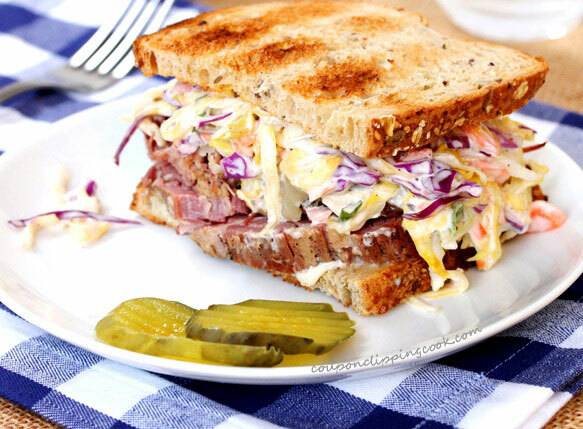 Her recipe for corned beef and slaw sandwich sounds delicious! 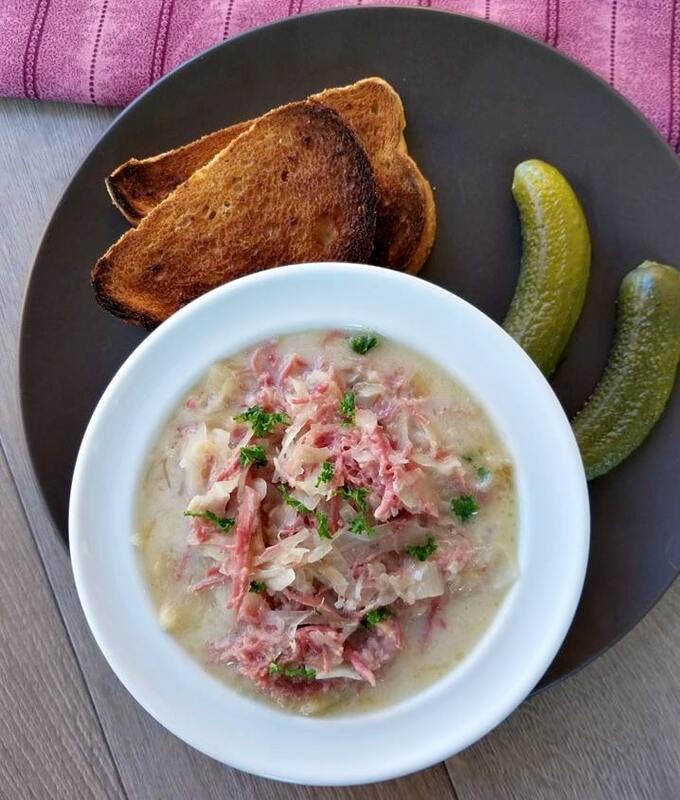 Jaqueline’s creamy reuben soup sounds so comforting on a cold winter day! 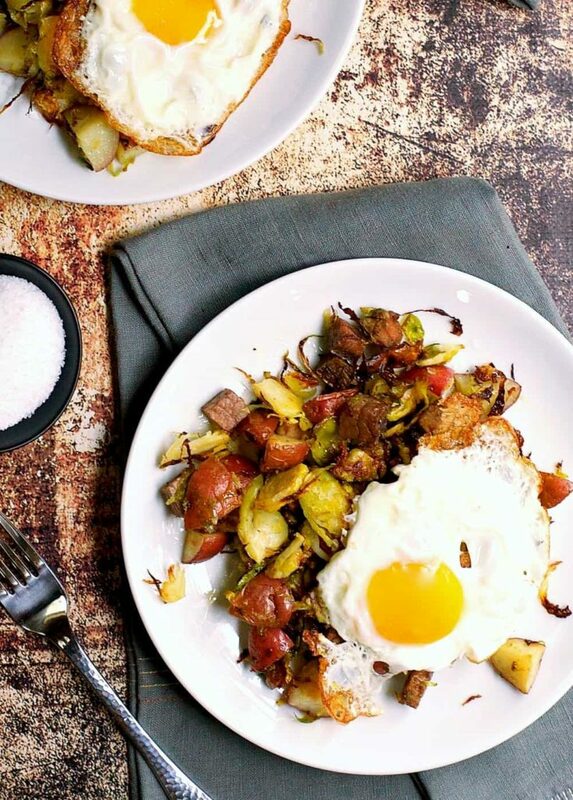 I’m drooling over the thought of the thinly sliced brussels sprouts Marissa uses in her oven roasted corned beef hash! 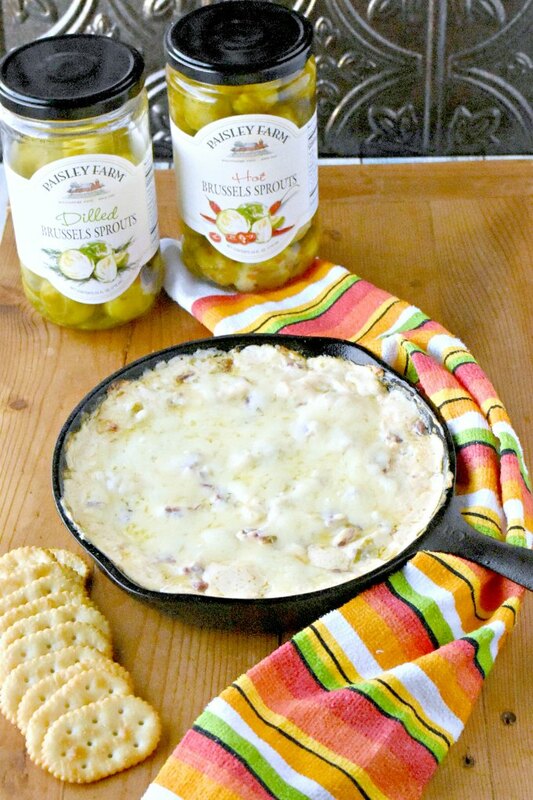 Make a meal out of appetizers or use these recipes for a party hosted on game day or for your next spring or summer BBQ! 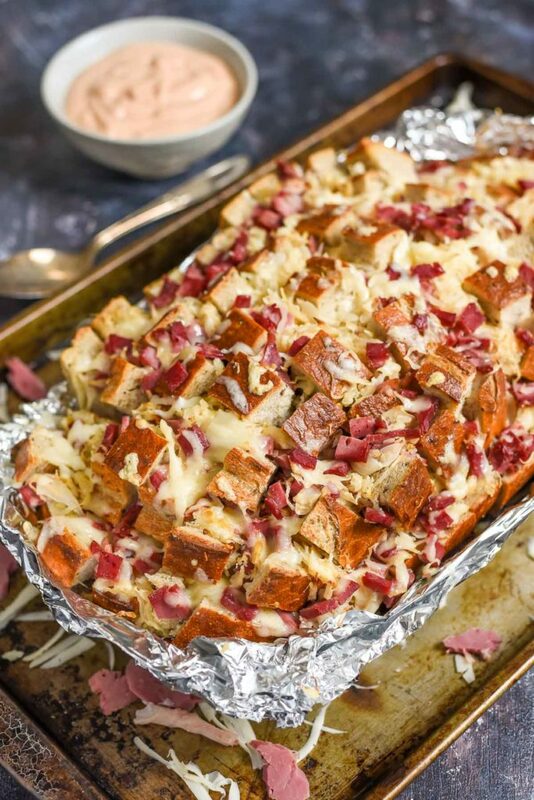 It’d be hard to share Courtney’s pull apart Reuben bread. It looks so good! 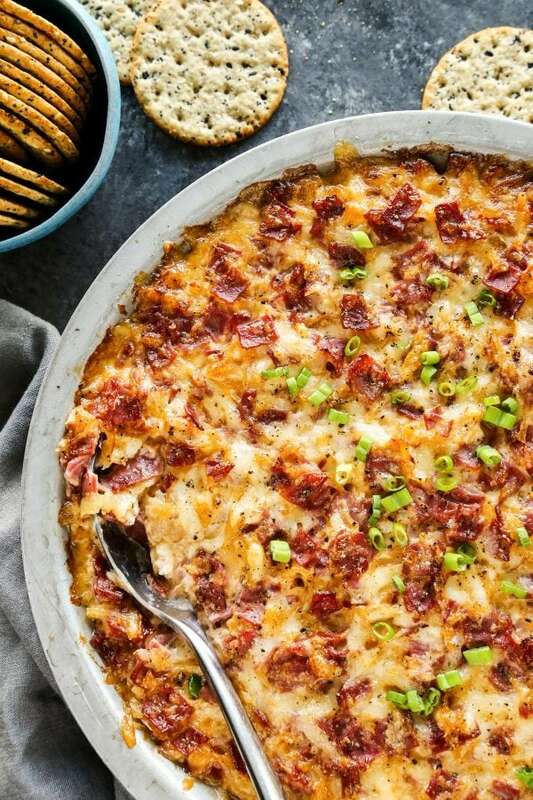 Brenda’s Reuben dip looks sooooo good. I could make a meal out of it! Bernie’s Reuben wonton cupcakes are the kind of treat where you’d plan to eat a few and then next thing you know the whole tray’s gone. Yum! 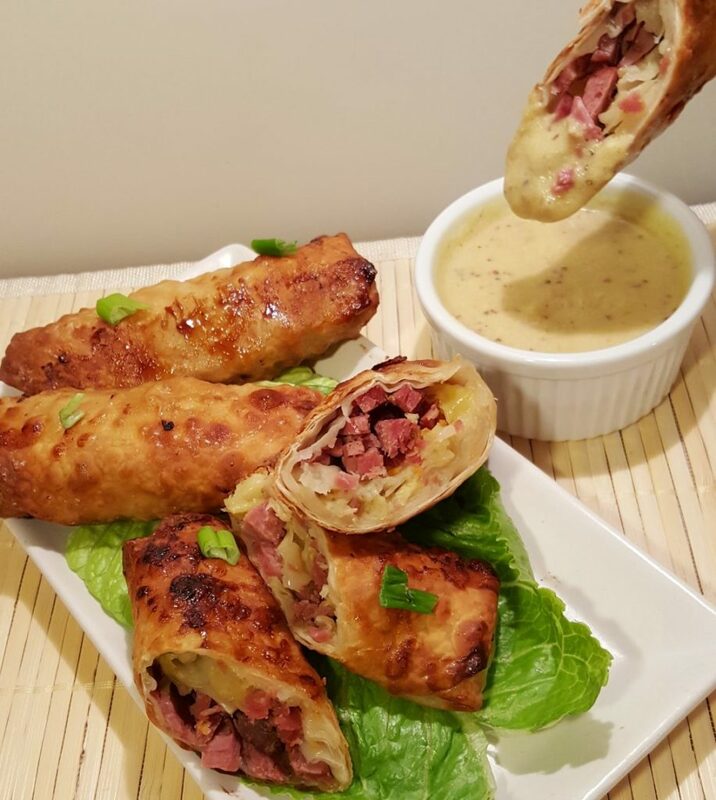 Jill’s air fryer pub style corned beef egg rolls sound like they’d go perfect with her pressure cooker corned beef with white wine mustard sauce. Yum! 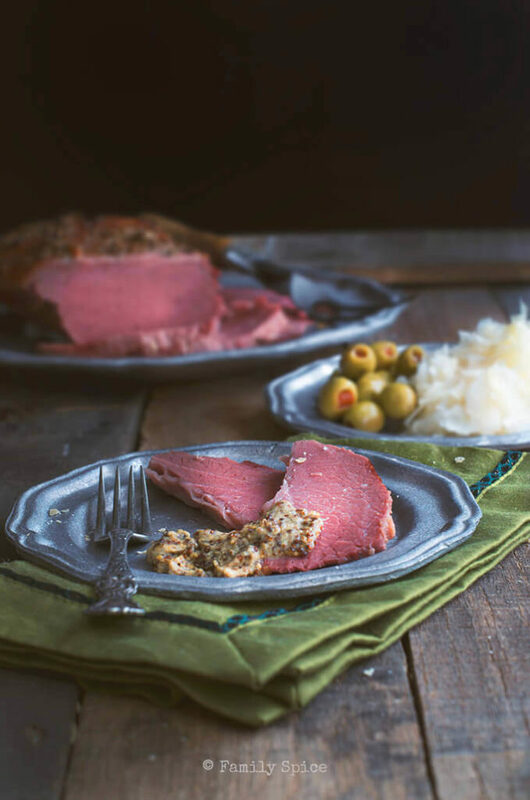 Even though the standard corned beef recipes are pretty straight forward—including buying your corned beef in a handy pre-packaged bag—there are still times where you want to try something different or more hands-on! 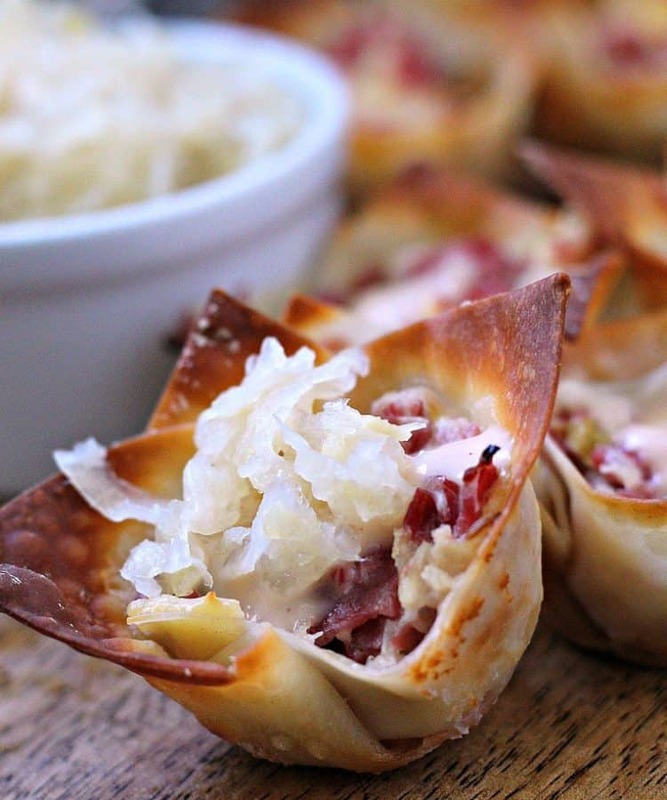 Love Sarah’s take on a traditional corned beef dinner using corned jackfruit! A few months ago my sister and I went out to lunch—I got a traditional Reuben and she got a vegan one. They’re surprisingly good done right, and Becky’s corned tofu and a sandwich that is totally not a Reuban doesn’t look like it’ll disappoint. Even though it takes longer, I can totally relate to Susan wanting to learn how to brine corned beef and cabbage. Yum! I love corned beef! So many fun recipes to try! Thank you for including me! Tweeted and pinned! Thanks! Your whiskey glaze looks phenomenal. Yum! 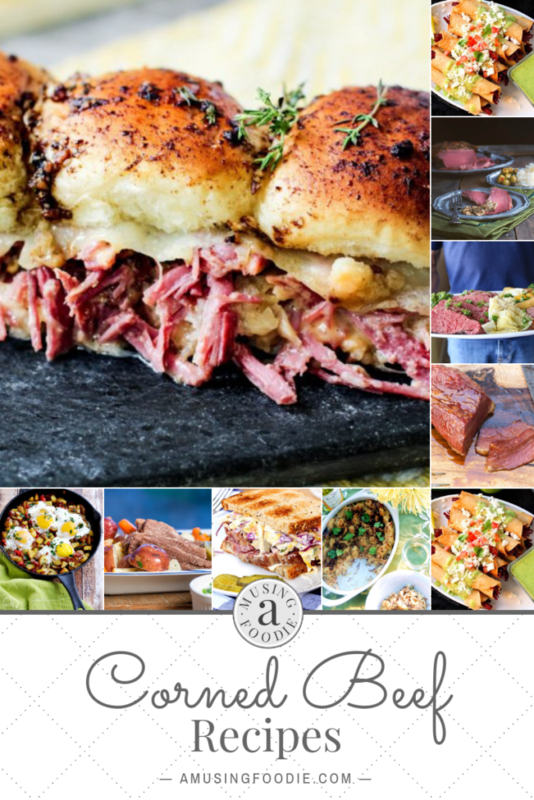 Love these corned beef recipes that look amazingly delicious. Thank you so much for including my recipes in this! Now I’m so craving corned beef.